1.A safe and effective cosmetic method that can tighten skin, wrinkle and improve skin texture. 3.with fewer adverse reactions, including tolerable pain, Transient erythema. 4.The combination of radio frequency and laser equipment, has remarkable curative effect and has a good application prospect. Radio frequency come with heating .Heating the dermis has little damage to the epidermis. The repair process after thermal injury involves the participation of various heat shock proteins, which can stimulate collagen and elastic fiber proliferation, so it is used for wrinkles, sagging, acne scars. 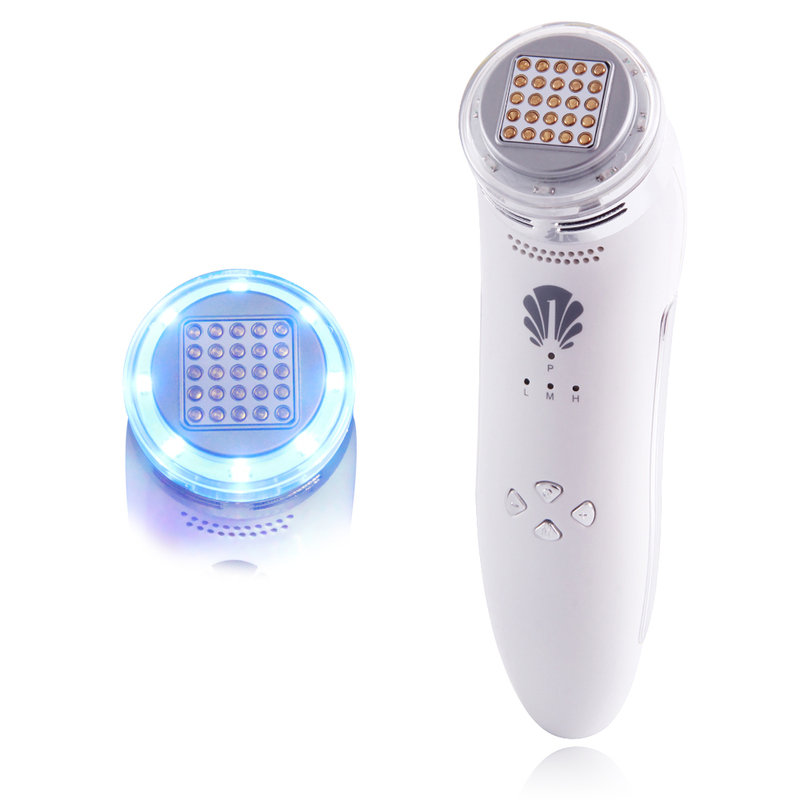 RF radio frequency heats 50-60 ℃ on skin dermis, shrinks and produces dermis collagen, thickness and density of the skin papillary dermis may be increased to remove wrinkles, eliminate scars and bring skin rejuvenation.